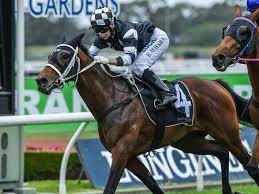 Second at Randwick last time out and that form looks good for this. Has run its best races on a good track and this looks suitable. Looked good when winning last time out at Swan Hill and Darren Weir travels with the four-year-old. That's a good sign moving forward. Handy second placing second-up this campaign and it gets into this race well off at the conditions. Capable of producing a minor upset. Another last start winner which does need to lump a weight but on class alone, it should be fighting out the finish. 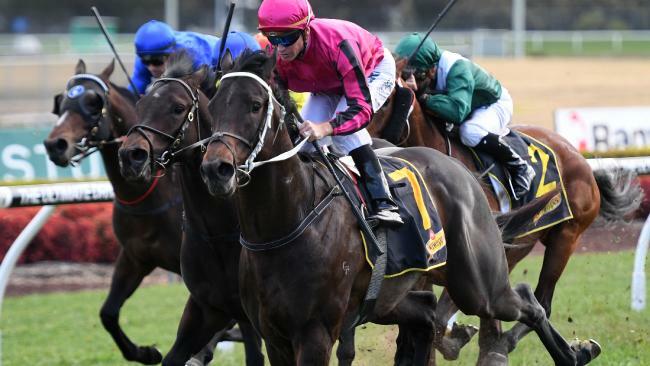 Has been specked at odds after winning last start and it's not without a hope. 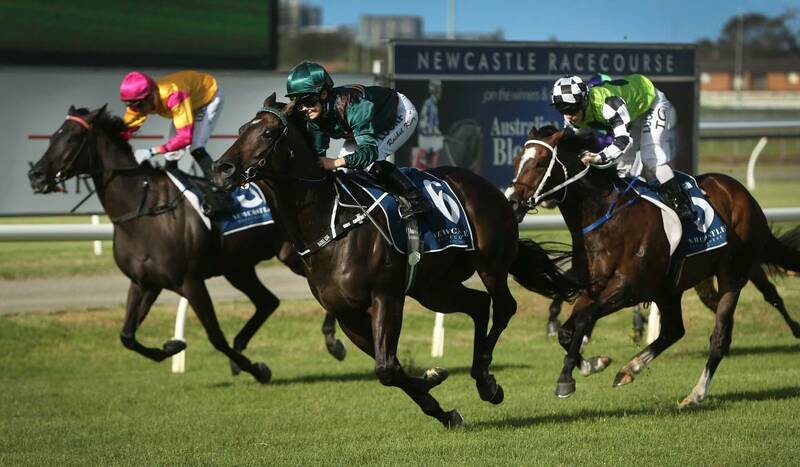 Bred to be good and it showed that when winning by 2.5 lengths on debut at Newcastle. Gets the same track again and it doesn't look tested. Two wins at Wyong from its last three starts and it's slightly too short in the betting. Has quality but might run into one better. Rarely too far away from the prize and it was a recent winner on this track. Not an easy task here and place claims seem best. Didn't have much luck when running third last start behind a nice Highway Handicap type. Better than advertised so don't rule out. Upset winner on this track last start and the confidence could be up. Interestingly-named runner which was a good thing beaten on debut. Has trialled like a champ since and it should atone that debut loss. Has come in for support and that's a good sign following a moderate debut performance. Chance. Showed little on debut at Ararat and didn't trial well leading into this but it has been backed in from $18 to $7. Respect that go at odds. Faces harder opposition here than what was faced last season but it ran four consecutive second placings. Worth including. Second in a recent trial behind two-time subsequent winner Wagner. Respect. Nice fourth behind Ronstar two back and prior to that it ran a good second placing behind Eawase. That form looks likely to stack up well. Needed two runs back in this campaign and it should be ready to fire now. Has been well-backed. Won't take too long to get out of maiden grades following a good showing at Hawkesbury last time out. 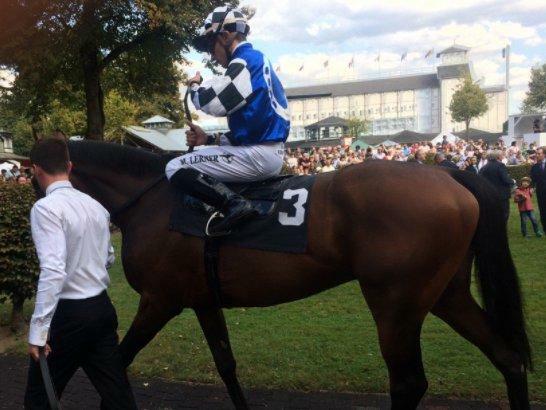 Well-bred type which could win at nice odds. Has steadily improved at the trials and it's from the Waller stable. Always dangerous despite the form looking slightly below average. Has been around the mark recently and it could add some value for the place. Hasn't been too far behind some nice types this campaign, including Danawi. Meets an easier field here so put on top. Scored an easy win at Canterbury two back before going close at double-figure odds in the Ming Dynasty. Up in weight but down in class. 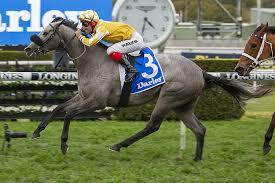 Impressive four-length winner fresh up this campaign before running well at Randwick. Always well-backed and this is no different. Has plenty of upside after recording consecutive wins this campaign. Lightly weighted and every chance to win again. Pushed Danawi close this season and a repeat of that effort sees it going close. Has rattled off three straight wins and although it has drawn wide, class could prevail. Professional type which gets a track to suit. Scored at double-figure odds twice already this campaign. Handy effort behind the top pick last start and that looks the best form guide. No match for Don't Give A Damn last time out but has since trialled well. Six-time winner which has winning experience on this track. Likes this distance and it could be in the mix. Needs luck but it has blow out potential with a lucky trip in transit. Cracked the winners list last start with a quality effort. 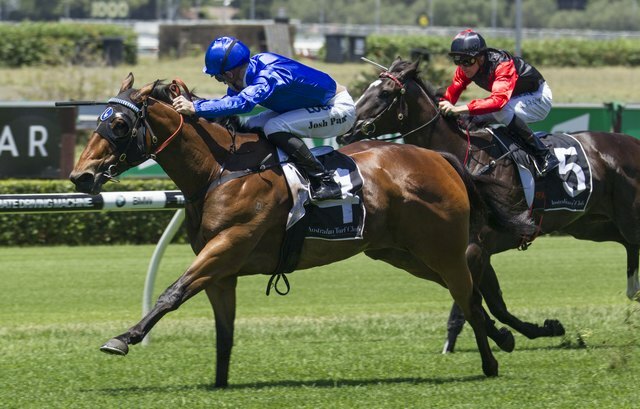 Finds a similar field here and carrying 54kg is a luxury for this runner. Scored consecutive wins before running fifth behind Carzoff. Has winning claims and it should get a nice drag into the race. Has class on its side and also a big weight. Could head to the second grade staying events during the spring and winning this is possible. Inside draw helps and it was good to see a return to form last time out. Likely speed machine from the barriers so respect. Has been a little inconsistent of late but it could surprise. 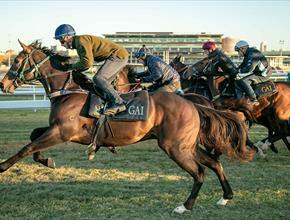 The third of Waller's charge and it has class on its side. 54kg helps with its turn-of-foot and it adds to the puzzle here. Looks to have plenty of talent and that was a nice win last time out. Imported runner with every chance to win. Looked good in Melbourne and that form should hold well here. Should be around the mark. Former Kiwi with solid form here. Likely to make a play late in the race. Longer odds than expected and punters are getting good value. Stick with it.